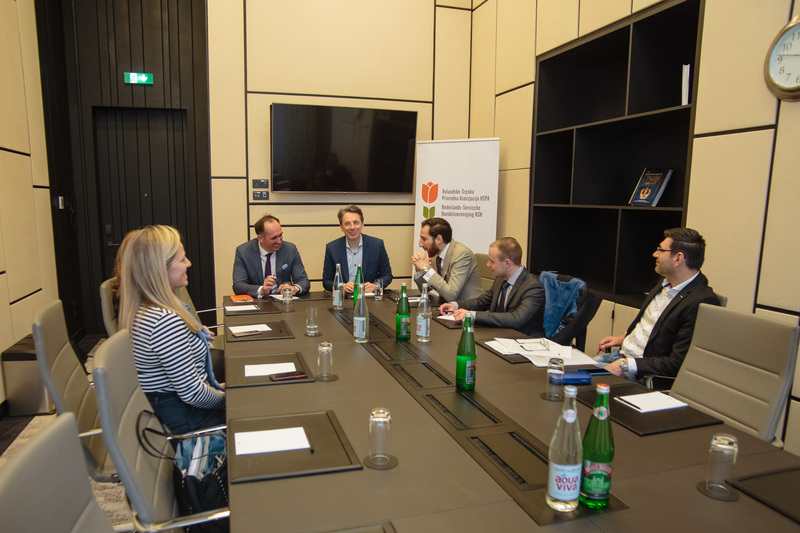 On 11th of April, Dutch-Serbian Business Association held its first meeting of the Board of the Directors. 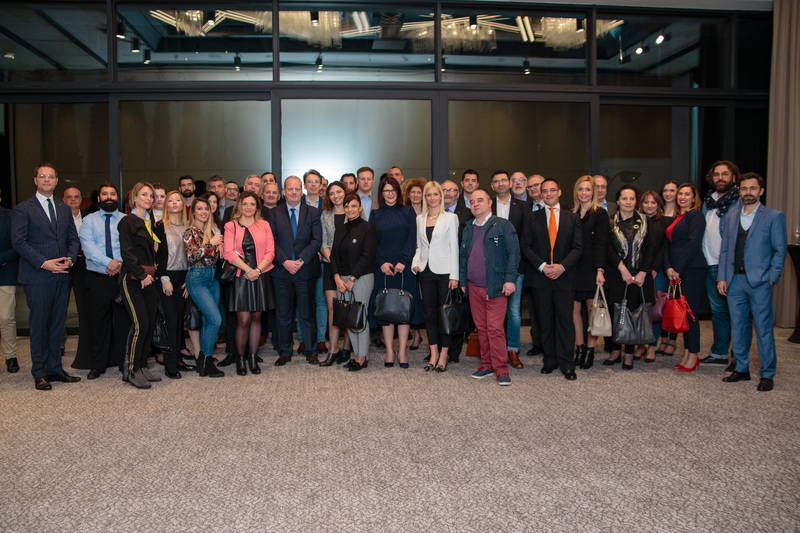 At the meeting were present Bojan Lekovic, President of the Board, Tom de Boer, Vice President, Cees Hilhorst, General Secretary, Djordje Petrovic, Executive Director, Mirjana Jovasevic, from Delhaize Serbia, Biljana Bobic Subin, from Heineken, Nicolaas Houwert, general manager of Hilton Belgrade, and Oliver Sarov, Senior Policy Adviser for Economic Affairs and Trade at the Embassy of the Kingdom of the Netherlands to Belgrade. 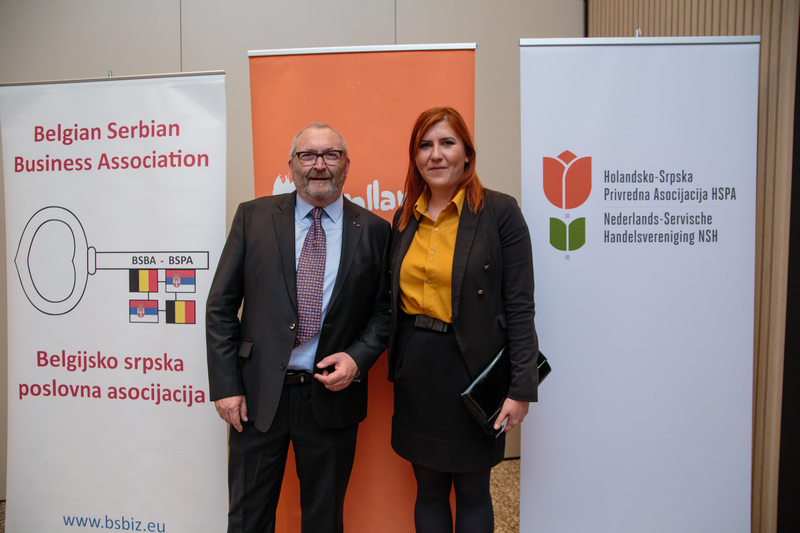 Due to other responsibilities, Neda Lazendic, from Windvision, and Jan Dolinaj, from Levi9, who are also the Board members, were not able to attend the meeting. Since this was the first meeting of the Board of the Directors, after the short introduction and the review of things that were done in previous months, members were discussing more into details conclusions from the First General Assembly, that was held on 6th of February, and planned the next steps that DSBA will take in this year. 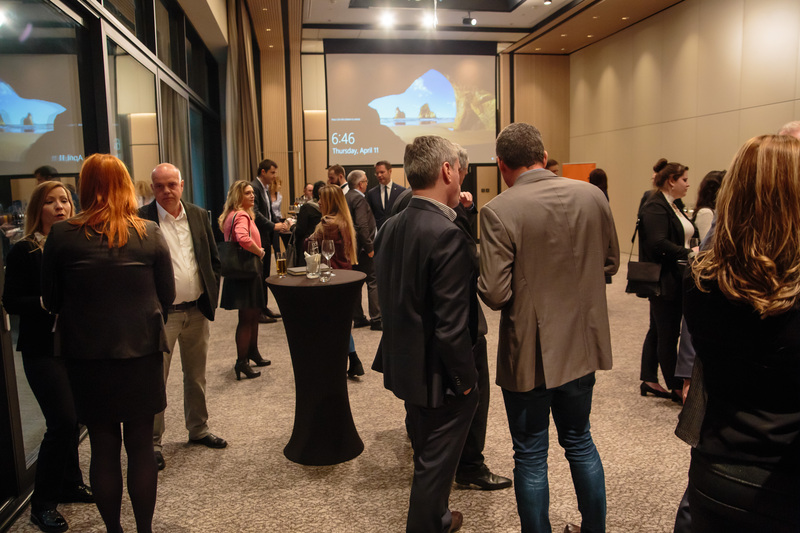 On same day, the Belgian-Serbian Business Association and the newly founded Dutch-Serbian Business Association had their first joint event – Benelux Spring Networking Cocktail at Hilton Belgrade. 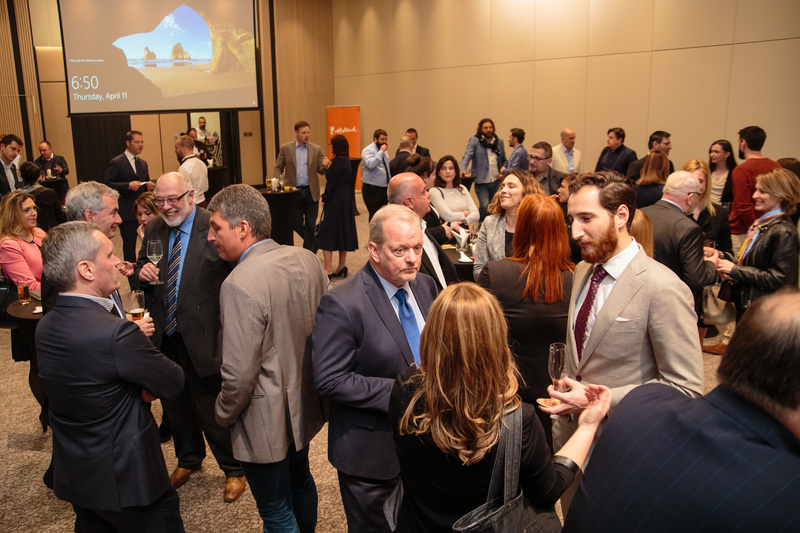 Mr. Bojan Leković, President of the Board of Directors of the DSBA and Mr. Hugo van Veghel President of the BSBA welcomed the guests – around 50 representatives of member-companies and the ambassadors of Belgium and the Netherlands H.E. Mr. Koen Adam and H.E. Mr. Henk van den Dool, stressing the importance of promoting, encouraging and expanding business relations between Benelux countries and Serbia. 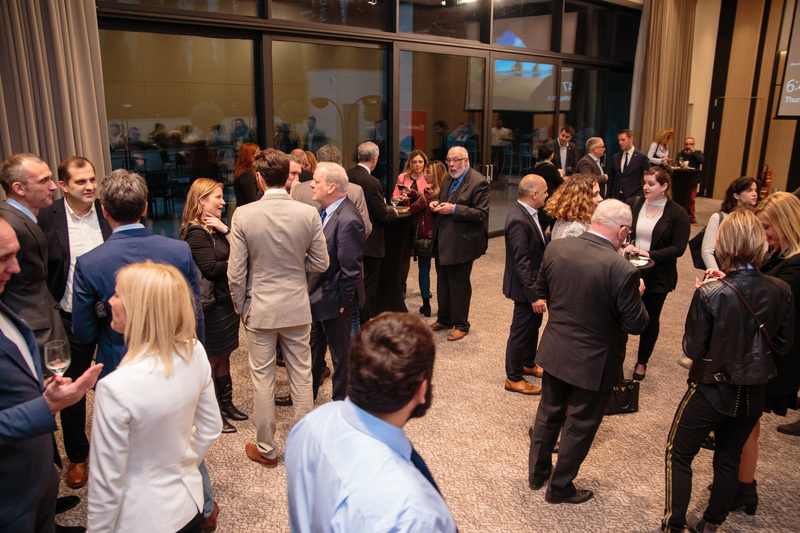 This initiative was warmly welcomed by the guests, marking a successful beginning of a future tradition of various Benelux events with the goal of continuous strengthening and enhancing business cooperation between the members of the associations in all aspects.